2018-07-31 A brand that has not stopped in time and has its eyes focused on the issues surrounding the future of public transport, collaborating for smart mobility. 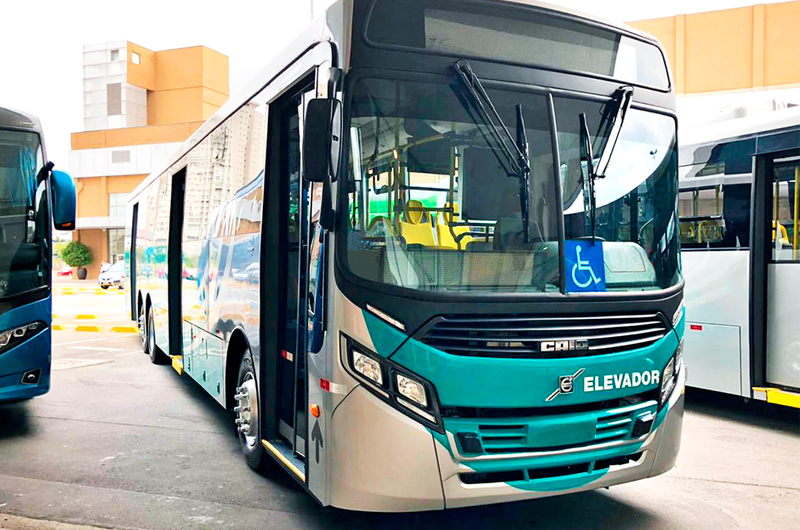 This is Caio Induscar, a company that transforms needs, expectations and new ideas into buses that travel the streets of thousands of Brazilian cities and more than 50 countries. 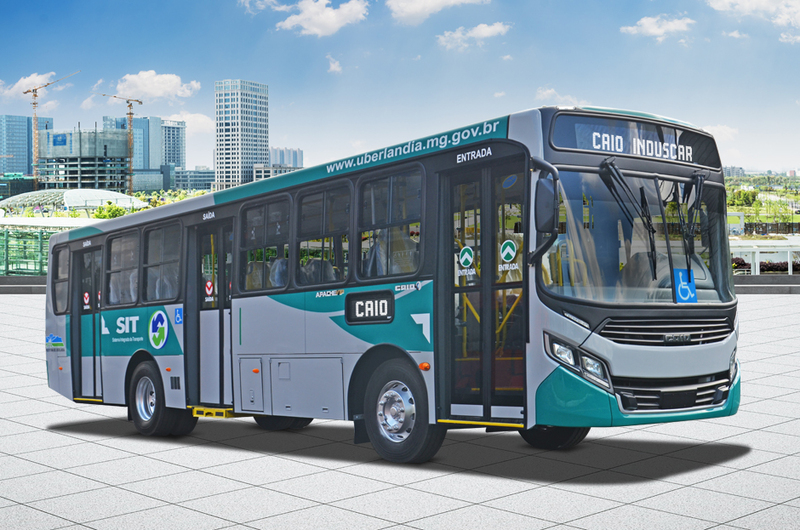 Proposing new concepts, trends and demonstrating part of its product mix is the objective of Caio, which is present at Lat.Bus & Transpúblico 2018, with sister companies Busscar and Banco Luso Brasileiro. The event, which takes place between July 31 and August 2, at the Transamérica Expo Center in São Paulo, is considered one of the largest in Latin America. ``We prepared for this event, a complete experience of the Caio world. At the booth of the brand and in external positions, it is possible to visit some of our transport solutions with innovative concepts. 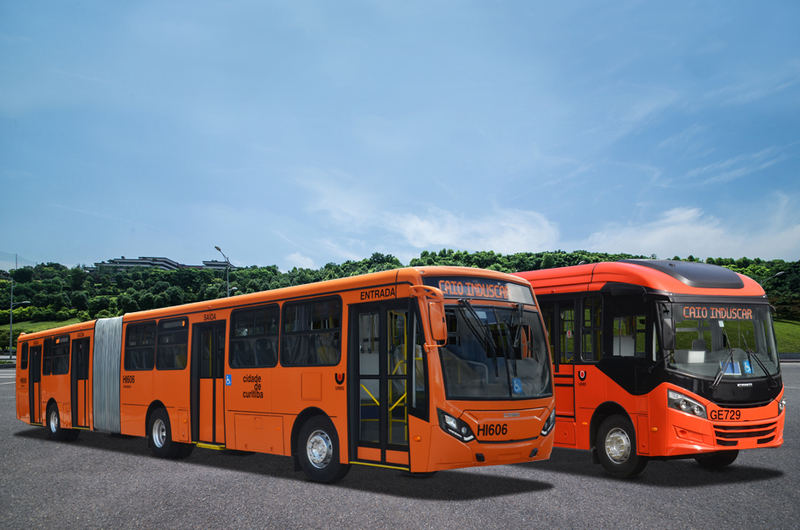 Our experienced team of representatives, who have the expertise to indicate the best models of buses for every transport need, are available to our customers. The Luso-Brazilian Bank completes the personalized service, offering information and doubting the visitors regarding financing, ``explains José Gildo Vendramini, the company`s national sales manager. 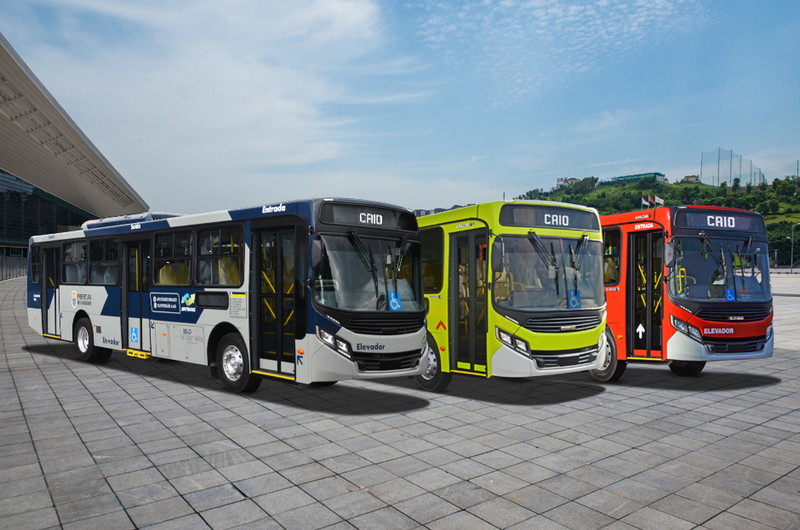 The stars of the Caio brand, exhibited at the booth and in external spaces of the event, are the urban ones: Millennium BRT Superarticulado; Millennium rear engine, in the standard and electric versions; Apache VIP, in the 15 meters version; and the F2400 micro. Inherent in all the models exposed, the brand`s new exclusive concepts surprise visitors. ``Each bus model presents a different internal environment, with the same concept of bringing the feeling of well being to the user. The use of colors, images and graphics, makes the internal hall a pleasant place with a touch of modernity. 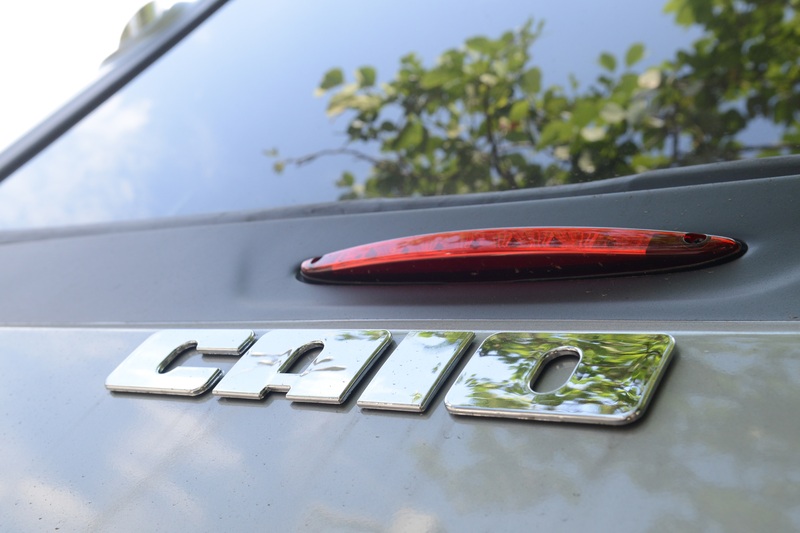 The innovative coatings, produced by the digital art technique, are the result of studies carried out based on the harmony of colors and the senses that they activate, ``says Simonetta Pucciarini Cunha, marketing director of the Caio Group.